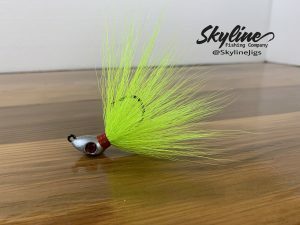 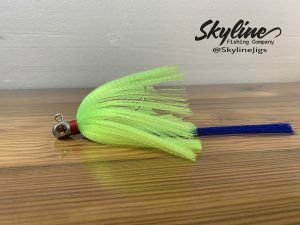 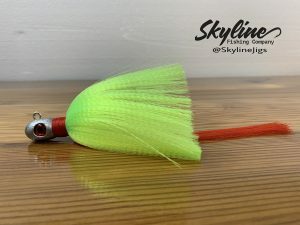 Welcome to Skyline Jigs online shop. 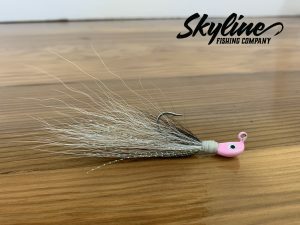 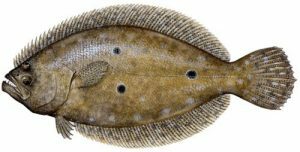 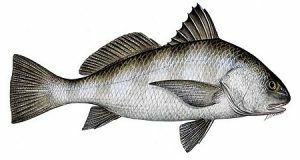 We offer a large variety of premium handmade custom flare hawk snook jigs, bucktail jigs, cobia jigs, jig heads, pompano jigs and more. 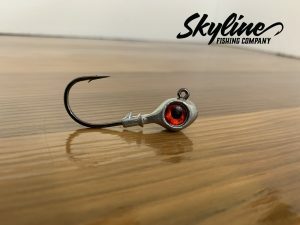 Using the highest quality materials and strongest hooks, all at affordable prices. 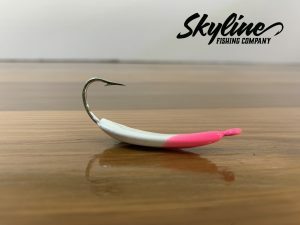 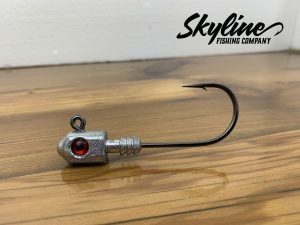 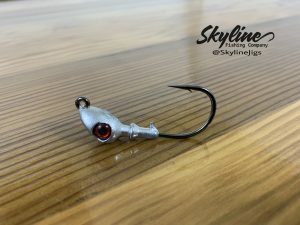 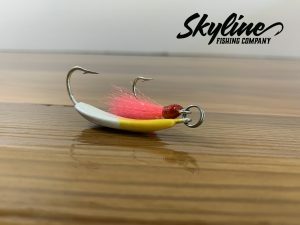 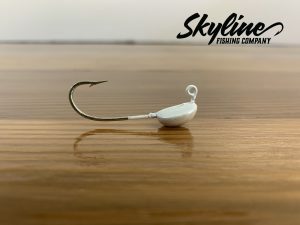 Skyline Jigs are made in the USA in Port Charlotte, Florida. 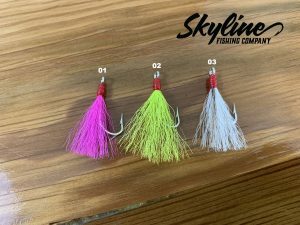 The possibilities are endless choose from our large selection below.